to find and follow Jesus. We’d love to meet you! Join us this weekend. Pastor Dave shares a message about resurrection. Pastor Dave joined Kfirst as Lead Pastor in April of 2009. 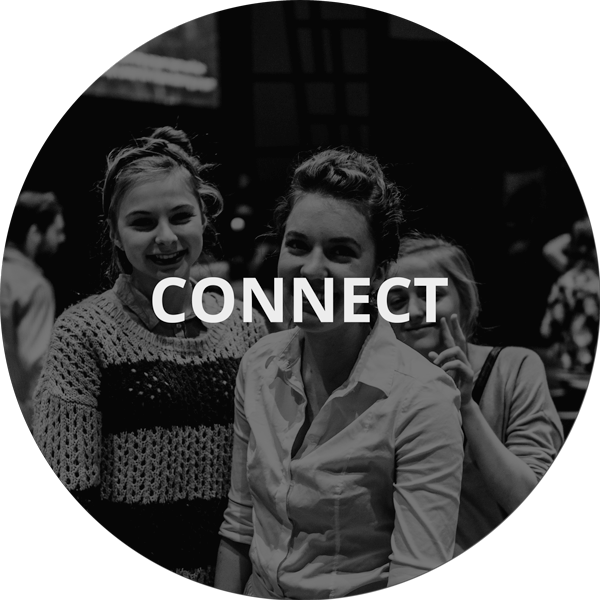 Dave’s vision is to see Kfirst as a healthy, life-giving community that makes it simple for people to find and follow Jesus. 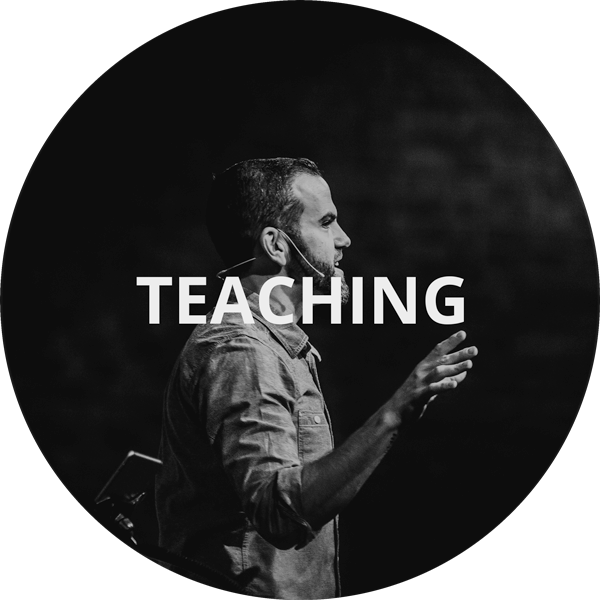 He loves teaching and preaching, and his passion for ministry is based on healthy relationships. 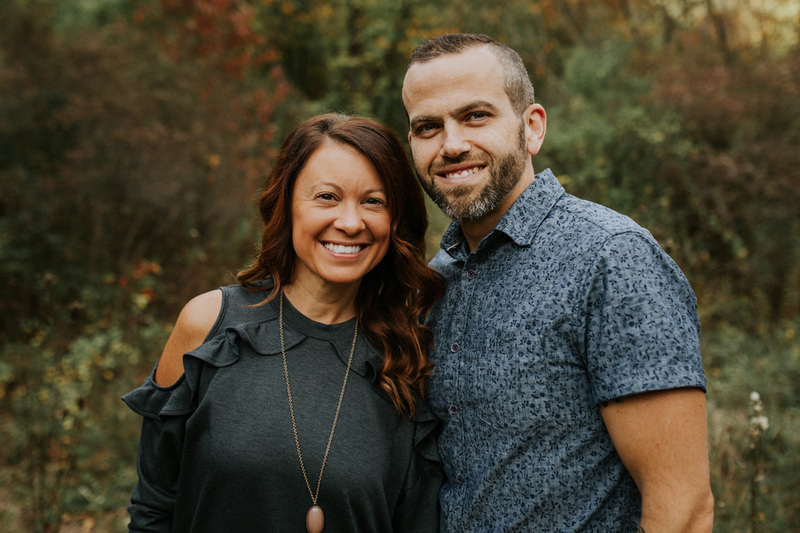 Pastor Dave and his wife, Anne, have been married for 20 years and have two children, Camryn and Ethan. You can expect to be welcomed as you are, and encouraged to live a life of following Jesus. 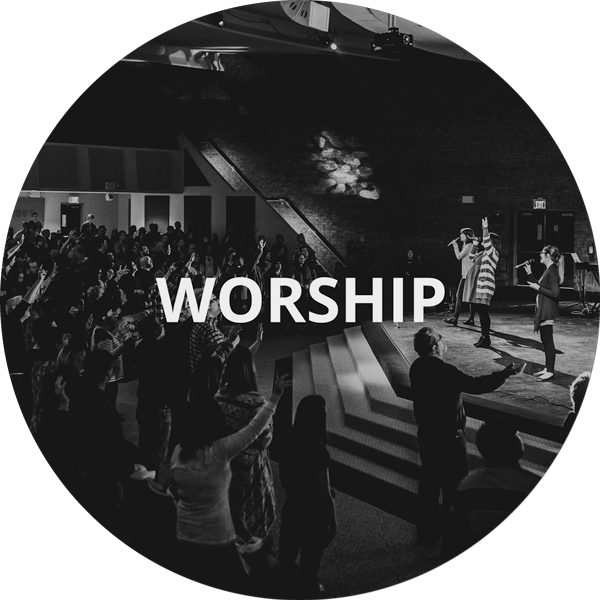 We have worship in song, and inspiring teaching from the Bible. If you have children, we have a safe and fun children’s ministry available for them. Find out more about who we are and what we believe. you will always have a next step to take as you grow.